I've left Blip for Instagram for a long time, but I find myself missing Blip over and over again. Maybe the time to move back has come? 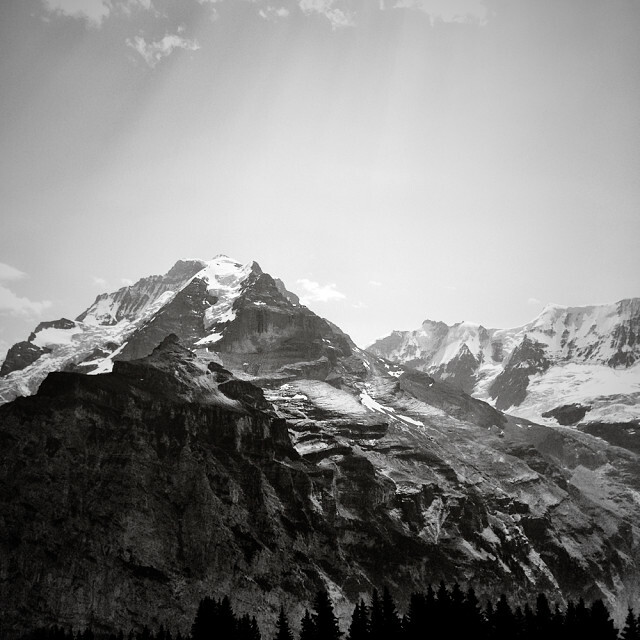 This is the Jungfrau from the Allmendhubel in Mürren, Berner Oberland, Switzerland, btw.